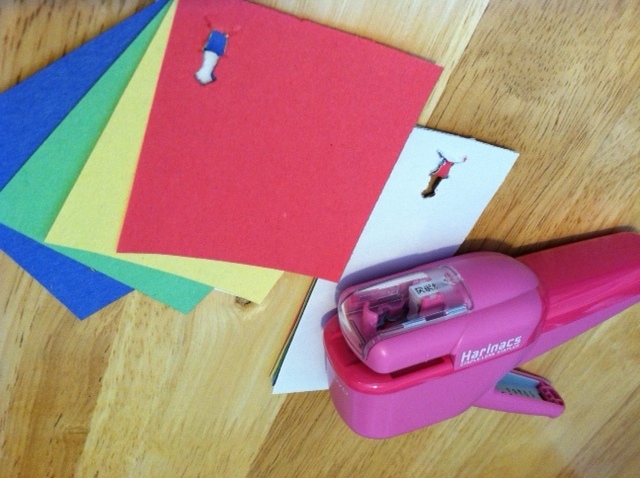 Ultimate staplers with no staples – safe for kids and eco for all of us! This entry was posted in お母さんへ For moms, 乳幼児 Little munchkins, 便利グッズ This is awesome! 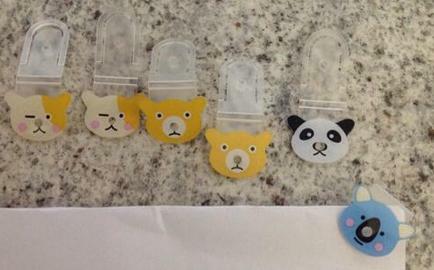 and tagged eco, Japanese, kokuyo, staplers, stationary. Bookmark the permalink.